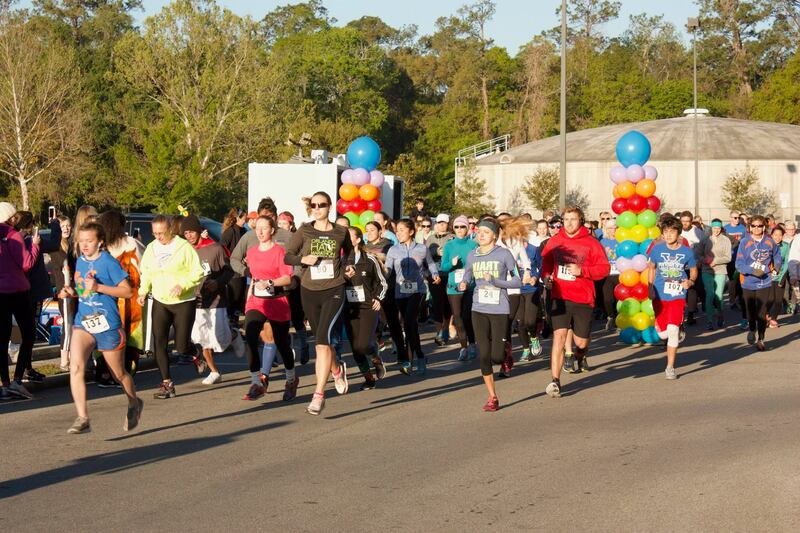 Every spring, the University of Florida’s National Student Speech Language and Hearing Association (NSSLHA) holds its annual Hearoes for Hearing 5K Run/Walk. 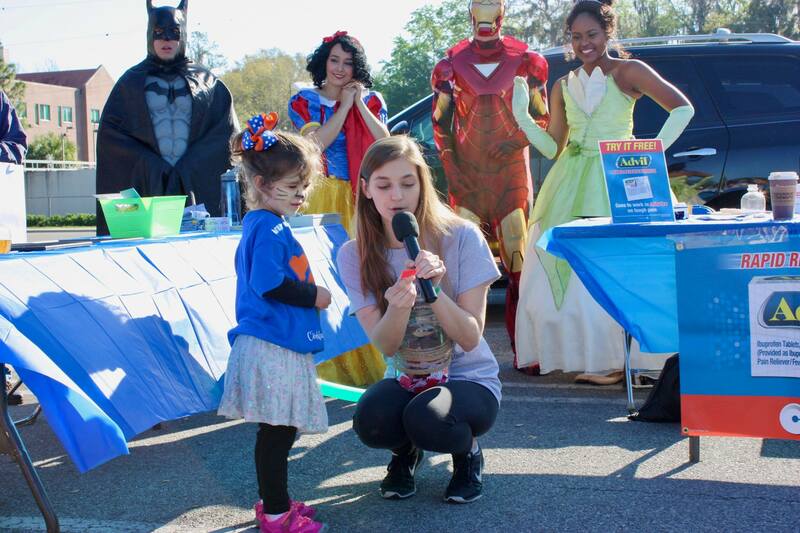 This is our organization’s nonprofit philanthropy that directly benefits cochlear implant patients at the UF Health Speech and Hearing Center. This year’s Hearoes will be held on Saturday, April 21st, 2018. Registration will begin at 8:00 am. The race will start promptly at 9:00 am. We are excited to announce that we are continuing our superHEARoes theme this year! The event will feature entertainment from DJ Double A, speakers with cochlear implants, free breakfast, a raffle, face painting for kids, and more! A shirt, raffle ticket, and goodie bag will be guaranteed for the first 300 participants who register! After March 31st, registration fees will increase and a t-shirt, gift bag, and raffle ticket are not guaranteed. According to the American Speech-Language Hearing Association, approximately 28 million Americans have a hearing impairment. 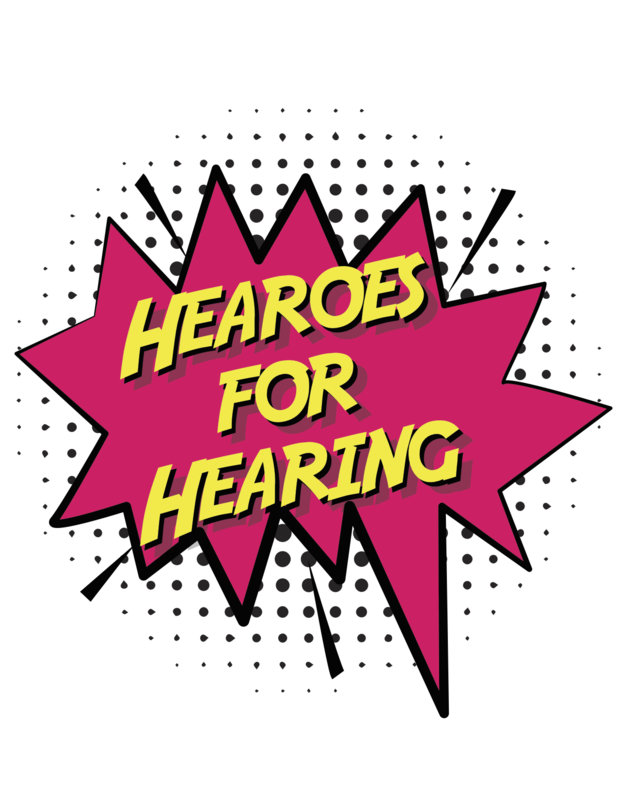 The purpose of Hearoes for Hearing is to raise money to help purchase new test materials and therapy materials in the speech department for habilitation and rehabilitation, audiological tests, and provide loaner equipment for both the children and adult patients. In 2017, we raised over $9,000 and had over 250 participants. 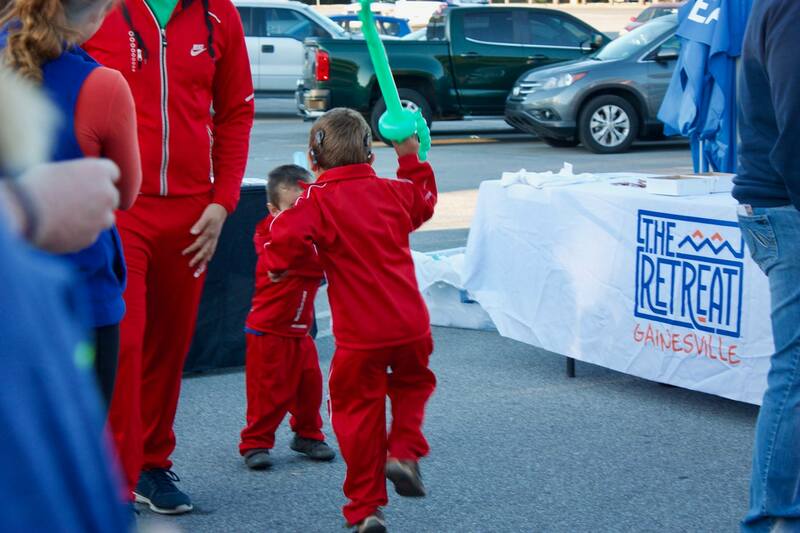 Thanks to the incredible, dedicated participants, Hearoes for Hearing continues to grow every year! 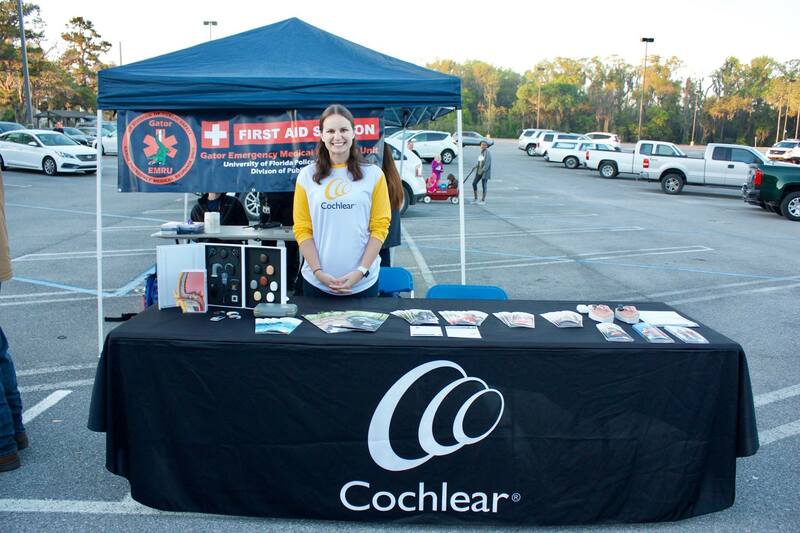 We hope you decide to join our cause in supporting the local hearing loss community. Registration and check-in begins at 8:00 AM. For expedited check-in please print and bring your confirmation email. The race will begin at 9:00 AM. You may park in the UF Commuter Lot garage.